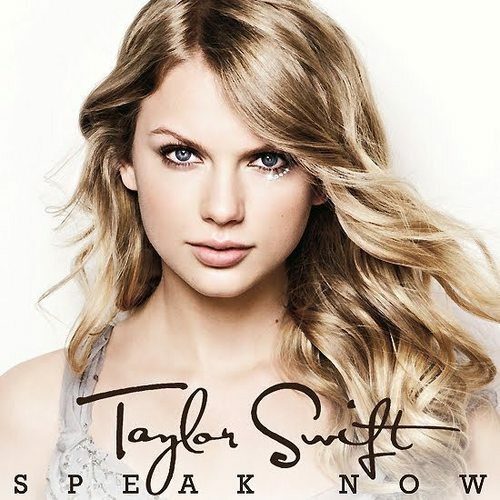 Speak Now [Fan Made Cover]. . Wallpaper and background images in the 泰勒·斯威夫特 club tagged: taylor swift. This 泰勒·斯威夫特 fan art contains 肖像, 爆头, 特写镜头, 特写, and 爆头特写. There might also be 吸引力, 感染力, 辣味, 热情, and 上诉火辣.